Hands-On learning in small adult evening classes from our experienced dental assisting instructors. The classes offered by DATC in Nassau County, at our new classroom location in Levittown. The Nassau County Dental Society co-sponsors the DATC proframs and is the professional association (or organization) of dentists in Nassau County who have dental offices there. These dentists contact DATC when they need a dental assistant to recruit and interview DATC students and graduates. 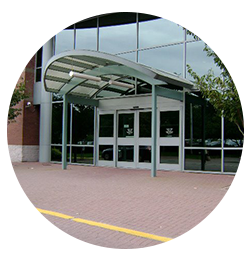 The classes offered by DATC in Suffolk County are held at St. Charles Hospital located in Port Jefferson. The Suffolk County Dental Society is the professional association (or organization) of dentists in Suffolk County who have dental offices there. These dentists contact DATC when they need a dental assistant to recruit and interview DATC students and graduates. 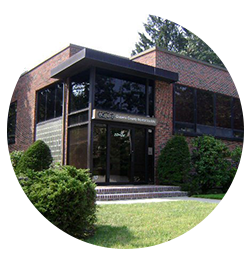 The classes offered by DATC in Queens are held at the Queens County Dental Society Headquarters Building located in Jamaica. The Queens County Dental Society is the professional association (or organization) of dentists in Queens who have dental offices there. These dentists contact DATC when they need a dental assistant to recruit and interview DATC students and graduates. The classes offered by DATC in Dutchess are held at the Dental Auxiliary Training Center classroom located in Wappingers Falls. The Ninth District Dental Association is the professional association (or organization) of dentists in Dutchess County who have dental offices there. These dentists contact DATC when they need a dental assistant to recruit and interview DATC students and graduates. The classes offered by DATC in Brooklyn are held at the Second District Dental Society Headquarters Building located in Brooklyn. 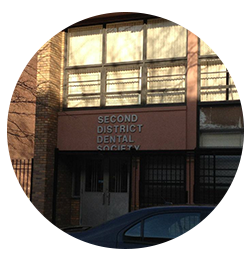 The Second District Dental Society is the professional association (or organization) of dentists in Brooklyn who have dental offices there. These dentists contact DATC when they need a dental assistant to recruit and interview DATC students and graduates. 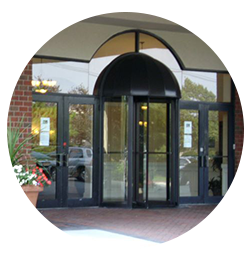 The classes offered by DATC in Westchester County are held at the Ninth District Dental Association Headquarters Building located in Hawthorne. This location is easy to get to from The Bronx. 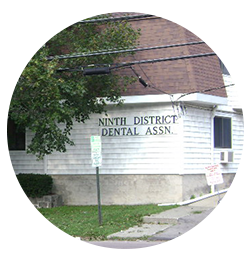 The Ninth District Dental Association is the professional association (or organization) of dentists in Westchester County who have dental offices there. These dentists contact DATC when they need a dental assistant to recruit and interview DATC students and graduates. DATC was founded in 1985 along with New York State District Dental Societies, whose members are all dentists. The Dental Societies co-sponsor our programs and their members seek to hire our graduates. 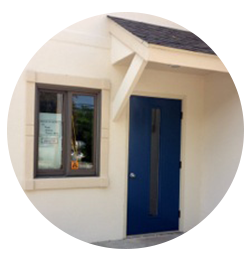 Dental Auxiliary Training Center is the only school in New York with this affiliation. Monday - Friday: 9:00 a.m. - 5:00p.m. We are committed to each students individual academic and personal achievements. Become a DATC trained dental assistants.